It’s now an objective fact—Ford hit an absolute home run with its redesigned and lightweighted 2015 Ford F-150. With the “toughest, smartest, most capable and efficient F-150 ever” at the center of the lineup, it’s no surprise that Kelley Blue Book once again named Ford as the Best Overall Truck Brand for 2015. 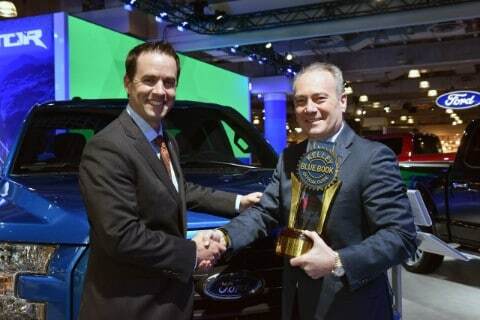 It’s the second straight win—and the sixth in seven years—for the Ford brand. The Ford F-150 obviously anchors the lineup—and it’s won an incredible amount of awards already. Just check out this Ford press release to see the whole list. Every single part of the F-150 was meticulously studied and improved for the new model. Even seats and bumpers were examined to see where weight could be removed—which knocked another 450 total pounds off the car’s weight. However, the F-Series lineup runs beyond just the F-150. It also features bigger trucks like the F-350 and even all the commercial trucks like the F-650 and F-750. 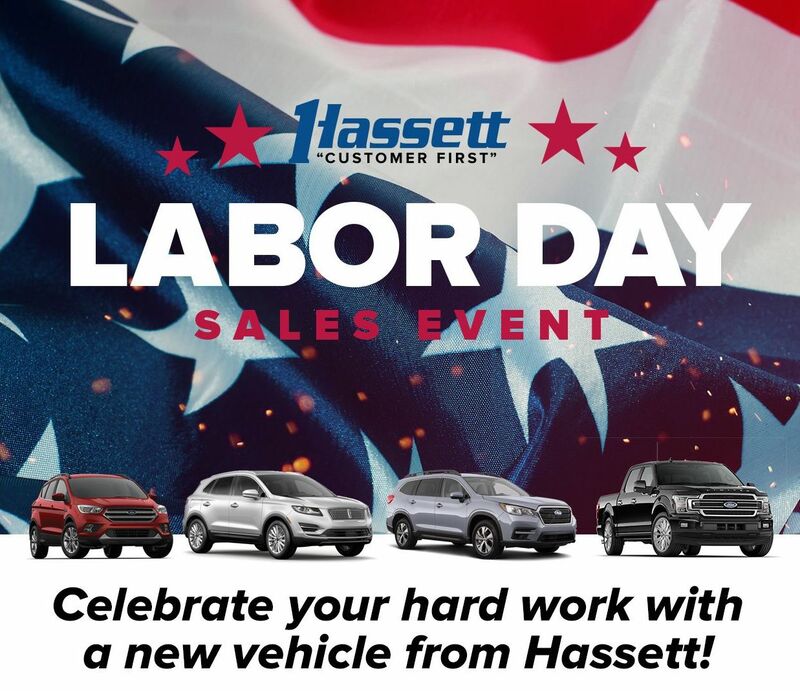 Come see us here at Hassett Automotive to learn more about all these F-Series trucks. You’ll leave singing the praises of the F-150—and probably driving one of your own too!